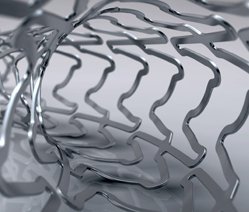 Terumo's Interventional Systems division is a global leader in cardiovascular care, providing low invasive devices for the treatment of coronary artery disease. Our philosophy is to deliver high quality devices with unique and innovative technology. We offer a comprehensive device portfolio including products for the diagnosis and treatment of coronary artery disease.